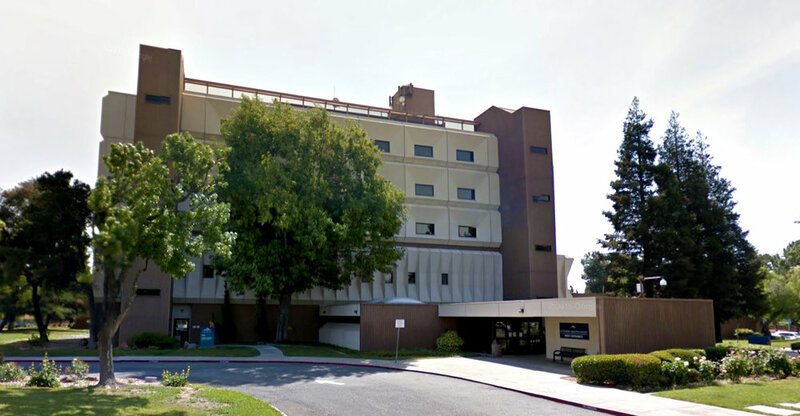 The tenants improvement project for the Los Medanos Health Center involved the conversion of an existing 5-story hospital building into an outpatient health center. The major program components are family practice clinics, specialty clinics, urgent care clinics, central supply, clinical lab, dental suite, diagnostic imaging, pediatric clinics, healthy start program, born free program, behavioral health, immunization program, medical records, pharmacy, rehabilitation therapy, and Women, Infants, and Children (WIC) program. The work includes major improvements to the central plant, telecommunication, fire protection, HVAC, plumbing and electrical systems. The work also includes remodeling of diagnostic imaging department to accommodate new GE equipment. The scope also includes detail layout of furniture and equipment for the entire facility.